Bees are a blast, really. They work without breaks to make sure we get food. If this triggers you to find out why, have a look at our newest Ask Pilar video. 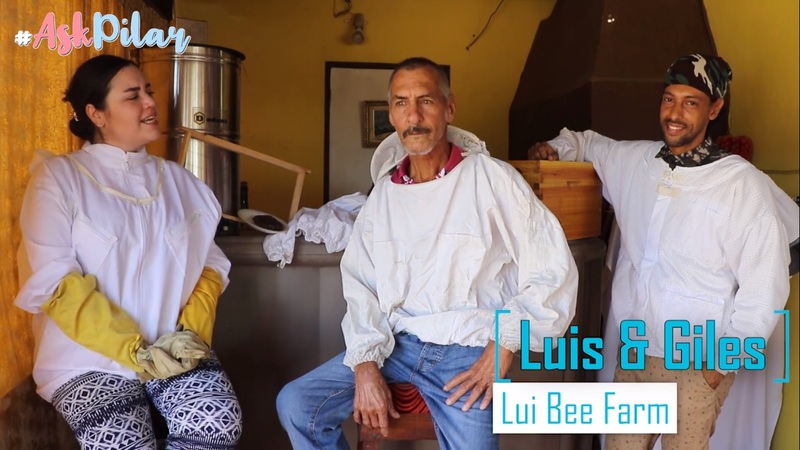 We visited Luis and Giles, two great bee-men who introduced us to an interesting world. Have a look at the buzz of bees. Why a video? Besides our daily printed free newspaper, our posts on Facebook and Instagram and our website content we started evaluating the plans for short video’s about a year ago. The concept was created by Editor-in-Chief Linda Reijnders to add variation to the product Aruba Today. 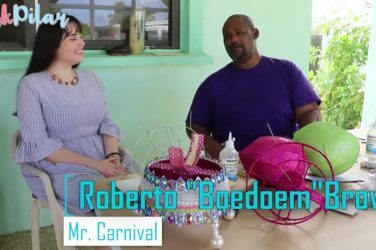 “There is more to this island than palm trees and beaches and in our videos we wish to inform and educate the visitor by showing local places of any kind. 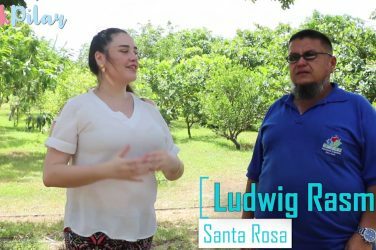 We are all new to this, but goal is not to deliver a technical perfect result, moreover motivate with the content and topic as well as the good energy coming from it.” Aruba Today will publish one or more videos per week and the concept is interactive. Meaning that as the title of the video ‘Ask Pilar ‘already reveals, the viewer has the tool to actually ask about the topics shown or maybe even suggest a location/topic for a video. Just ask our host Pilar through Facebook comments or messenger.